The rejector unit number 3 is used in multi-set vehicle installations to reduce interference. 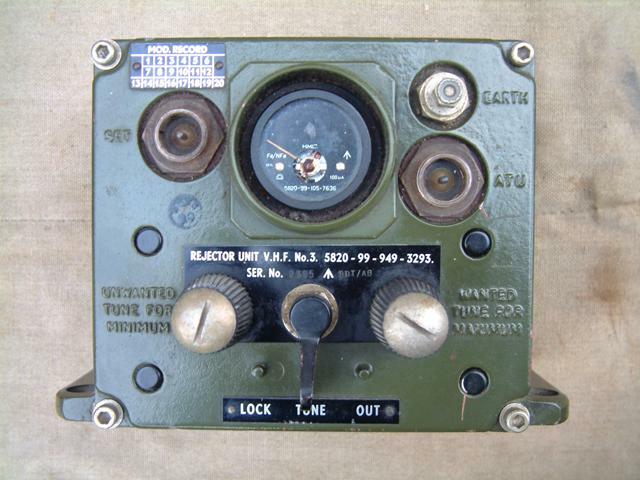 It is used with the Larkspur B-47, B-48, C-42, C-45 radio stations. Supplied in good condition, including some cables.